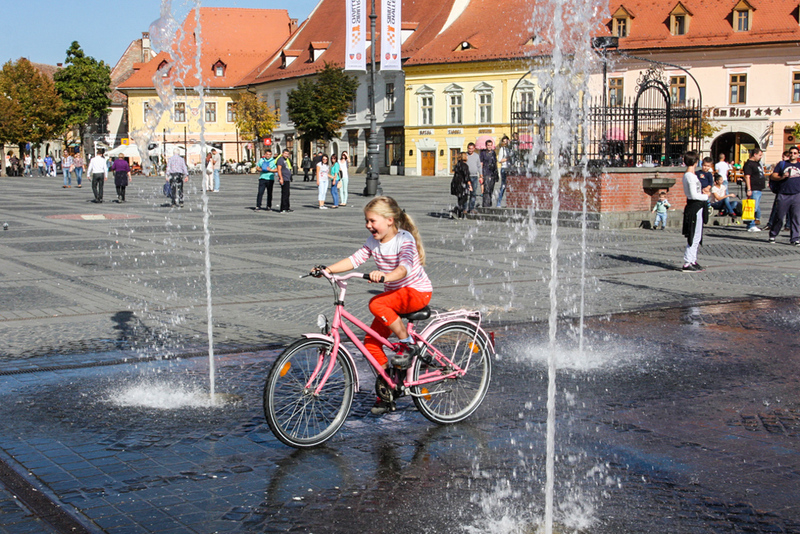 Sibiu is full of sights and places to be visited, mostly concentrated in the historic city center and around it. So tourists don’t need transport (comfortable shoes are recommended), but they can walk on foot and see all the historic and medieval attractions and breathe in the specific “charming town” air that will envelop them from the first steps. 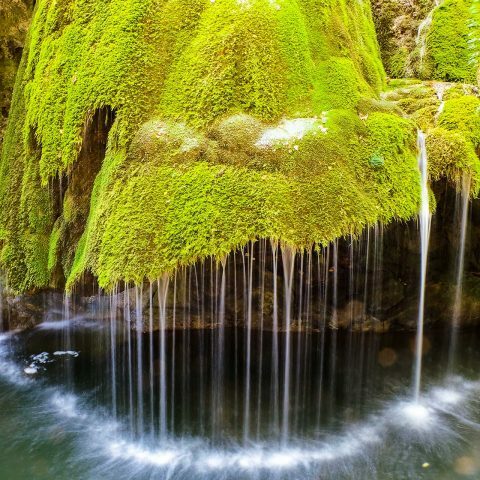 Here are some of the most interesting tourist attractions that you should see if you travel to Sibiu. Union Square is located in the part of the city known as “the Upper Town”, at an altitude of 400 m. From there, you can easily reach the Paltinis mountain resort. This is the place to go if you want to see the entire city on a glance. If you’re the type of person who enjoys a good play, you should catch a show at the Radu Stanca Theatre. This theater was the first opened to the public in Transylvania. There is also an avenue of stars project in work, that will stretch from the theater street to the city. Those who enjoy some great music should pay a visit to the State Philharmonic (Thalia Hall). Here is where concerts, festivals of tango, jazz, folk music and other kinds of concerts are held. One of the statues that you can see in the city is the bust of Francis I – Emperor of Austria. 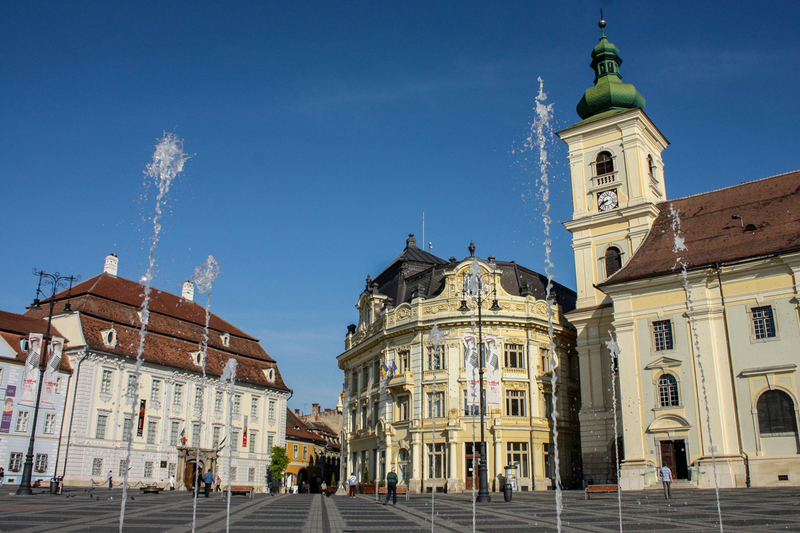 Due to his visit, Sibiu was electrified (Sibiu was the third electrified city in the Austro-Hungarian Empire, after Vienna and Timisoara). Another bust belongs to Schiller. It’s made out of bronze and was created because of the great contributions to the development of German language education by Schiller. As for museums, the Natural History Museum is the second in Romania in terms of the number of exhibits on display for the public. The Brukenthal Palace serves as a museum, where you can visit various exhibitions and art galleries. The interior courtyard is also open for visitation. 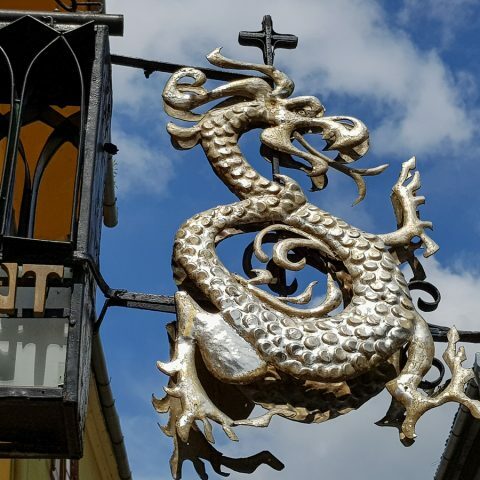 The Pharmacy Museum highlights developments in pharmaceutical and medication as in Sibiu functioned the first pharmacy in Romania. The Printers Street and especially the Market Schiller is another popular location, because it’s where the first newspaper in Sibiu had its headquarter, the Hermannstadter Zeitung. If you want to find out more about the local history or even about Romanian history, the National Archives are a great way to start. 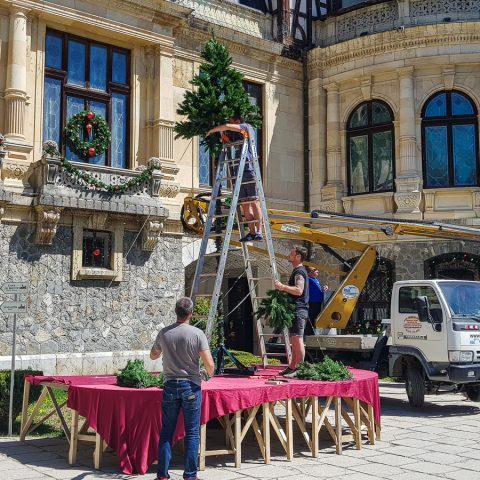 The three flags of the building were created in the interwar style and they represent the city blazon, the county and Romanian coat of arms crest and the coat of arms with seven seats. 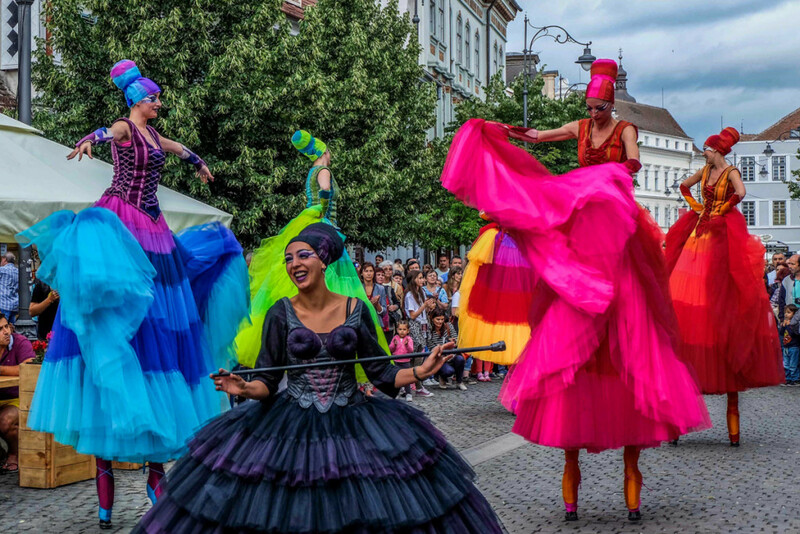 The Great Square (Piata Mare) is the largest market in the old city center, here they are organized several events including the Easter Fair and the Christmas Fair, but also concerts, festivals or various street events. One of the most interesting buildings in Sibiu is the Sibiu City Hall building. It was originally a bank, a city hall, and then a branch of the National Bank and since 2006 it has regained its status as the city hall building. At the Roman Catholic Church, the service is held in three languages. Sundays at 10:00 am, in the Old Center, you can hear the bells of five different churches: Roman Catholic, Evangelical, Orthodox and two Reformed churches. Hecht House is also worth visiting, as it was the first post office in Romania and it also functioned as a mint. 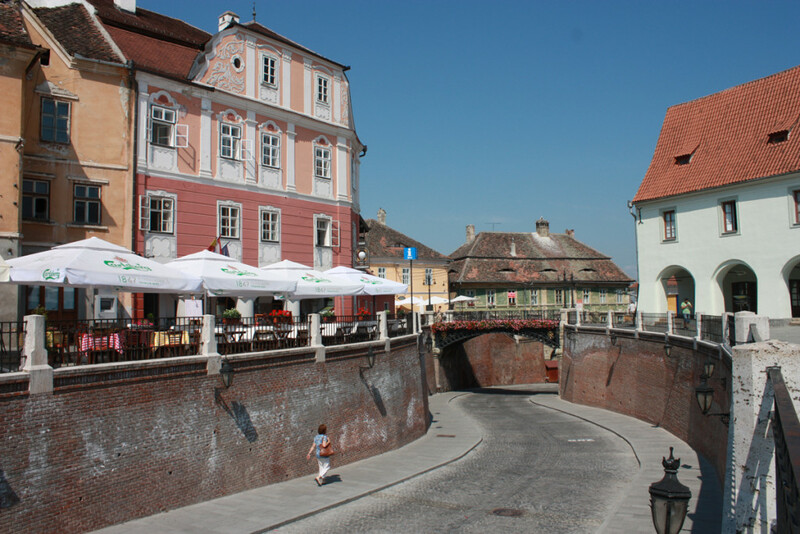 The fortress walls have served as a bulwark of the city and are one of medieval attractions you can visit in Sibiu. When the Evangelical Church bells were heard, it meant that the city was under siege. The three towers of the city (the Potters Tower, the Gunsmiths Tower and the Carpenters Tower) were built of stone and brick and are part of the third fortified section. The Thick Tower is a very interesting construction, that was used by the first ever city theater in 1788. Talking about old houses, the Journeymen House is the only of its kind in Romania; in August, many traditionally dressed journeymen come and participate in various crafts. The Generals Passage and the Generals House is where Austrian troops used to live in the city during the 16th century. You can also visit the Altemberger House, that serves today as a History Museum, but it was used as a city hall and as a prison during the 15th century. Last but not least, the Blue House, known today as the Romanian Art Gallery has a special history and architecture. The gallery hosts a large number of paintings and it highlights the evolution of Romanian paintings during the 18th to 20th centuries. In the Great Square, you can visit a well-preserved fountain with a grille, the place where all public executions took place during the medieval era. 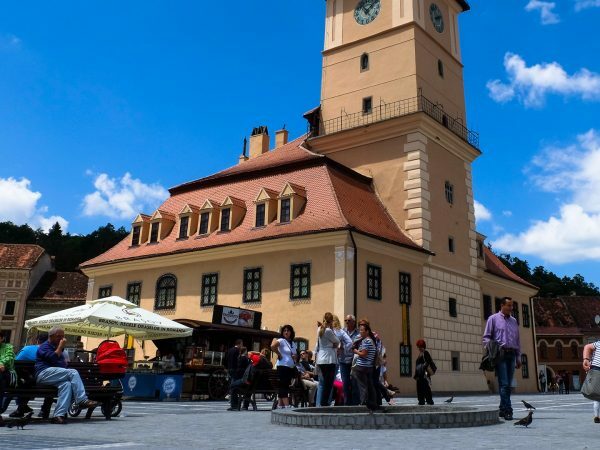 The Council Tower makes the transition between the Small Square (Piata Mica) and the Great Square and is called so because it is stuck to the building of the former municipalities. It collapsed after a strong earthquake and was rebuilt with the help of the citizens. The Small Square is a beautiful square where you will find a variety of restaurants, terraces, cafes and other places to have a meal or drink a coffee. This square makes the transition between the Upper Town and the Lower Town. The Bridge of Lies makes the transition from the Small Square to the Huet Square. It was originally a wooden bridge, and the name of the bridge was deformed in German from “the flat bridge” to the Bridge of Lies. It was the first unsupported wrought iron bridge in Romania. 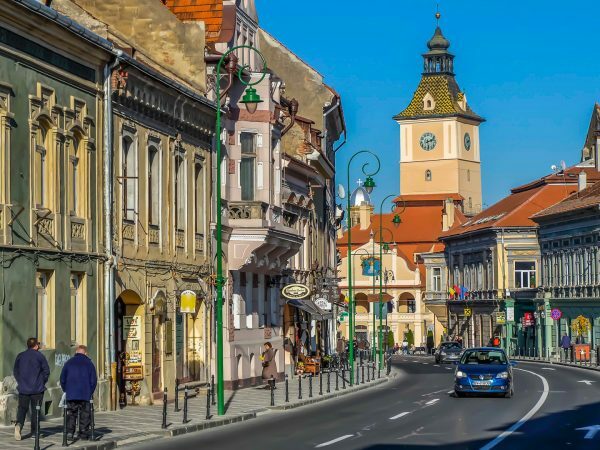 As you can notice, Sibiu has a little bit of everything: Medieval sights, museums for those passionate about history, theaters and concert halls for those interested in the cultural aspect of the city and various buildings with specific architectural features for those who want to capture the true spirit of the city. 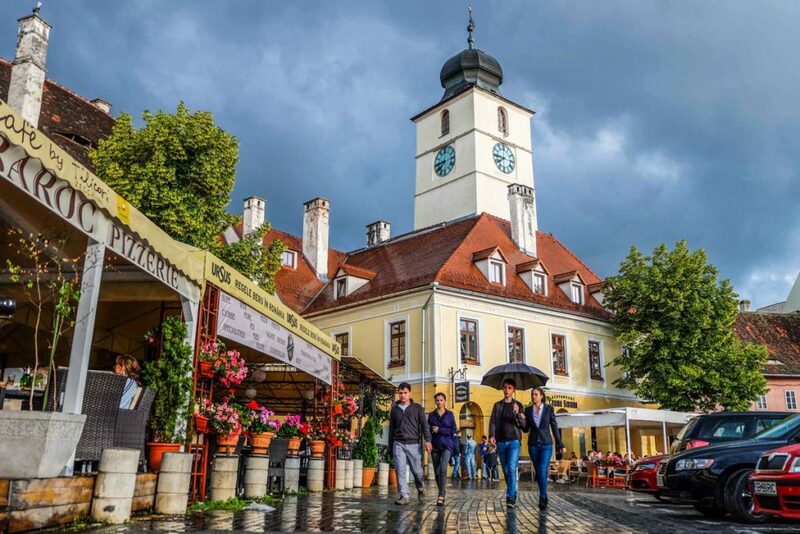 You can visit Sibiu and other wonderful cities and tourist attractions, on one of our Romania tours. We offer private guided tours in Transylvania, as well as various other tours. 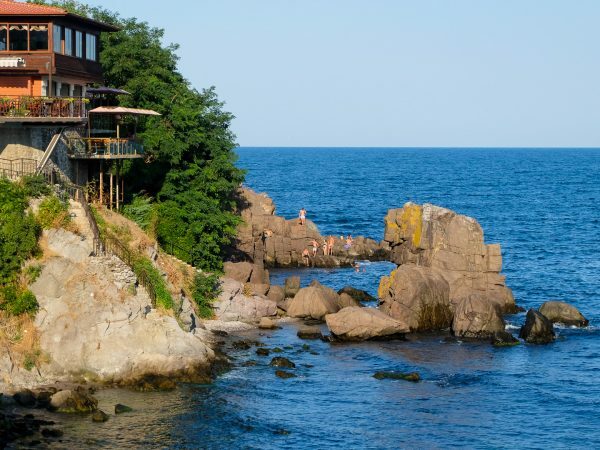 Find the best tour for you, or create your own itinerary.